Android Invasion – Marc Schuster, etc. 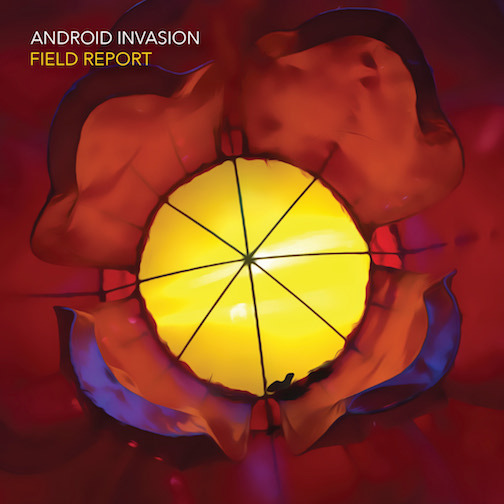 Another new track from Android Invasion... "Of Going" is track three of the album On a Thursday, The Typist Dreams. I'm hoping to record more tracks soon. Apple recently put out a new version of Garage Band. It has its pros and cons, but testing it out gave me a chance to record this new track for my imaginary band, Android Invasion.